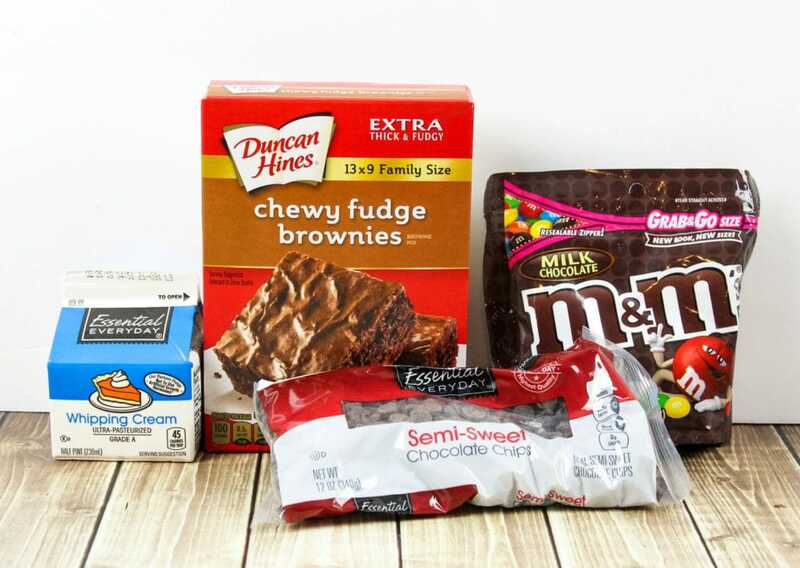 Love Comic Brownies from Little Debbie!? Then you’re going to adore this Copycat Cosmic Brownies Recipe, which makes approximately 20 cosmic brownies with homemade fudge topping! I have a little confession. I absolutely love Little Debbie Cosmic Brownies. 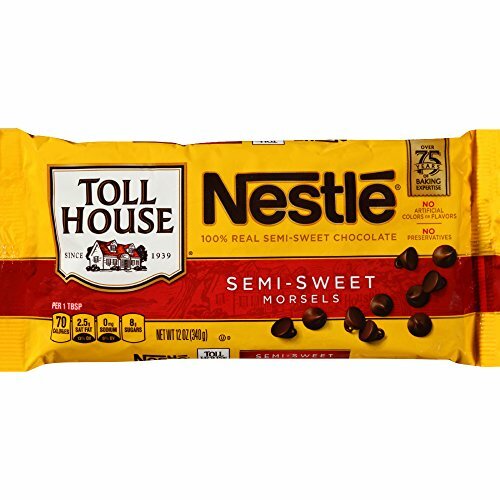 I ate them almost daily when I was a kid, and now I enjoy them every once in awhile as a sweet treat. The thing about buying a box of Cosmic Brownies is that they are gone way too quickly in my household…and the brownies aren’t very big! 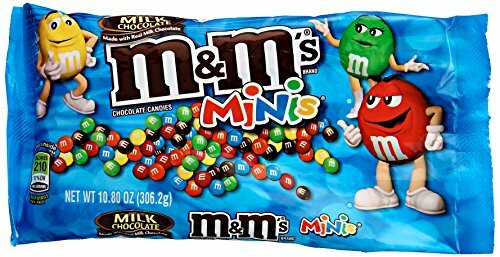 Knowing this, I decided to make my own Copycat Cosmic Brownies with boxed fudge brownie mix, homemade fudge topping, and M&M’s chocolate candies. The result was as amazing as you’d expect— so much so, that I think my family prefers this semi-homemade version of cosmic brownies to the original! 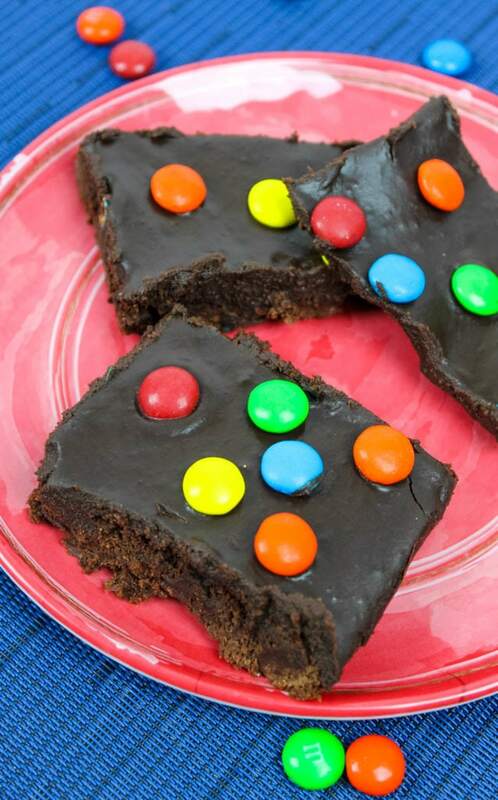 This Copycat Cosmic Brownies recipe is perfect for birthday parties, potlucks, school lunch dessert or whenever you’re craving something sweet. 1. 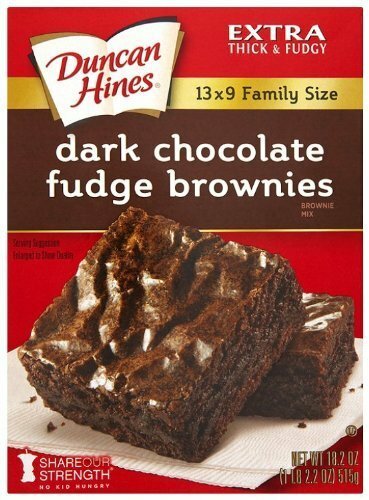 Prepare brownies according to directions. 2. Bake for 20 minutes and then set on the counter to cool. 3. Prepare the fudge topping by heating up the heavy whipping cream in a saucepan on medium heat. Add the chocolate chips and keep stirring until completely melted and smooth. 4. Pour on top of brownies and smooth it out using a spatula. 5. 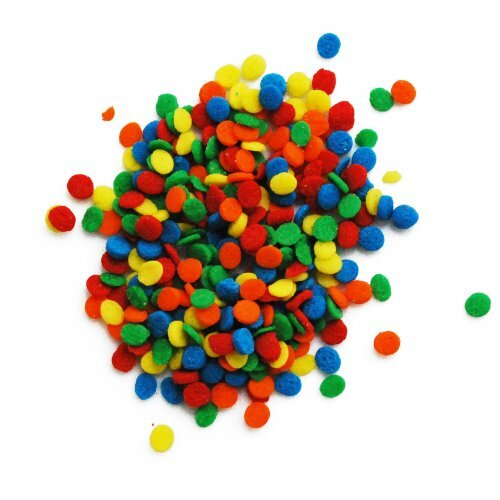 Sprinkle M&M’s or candy sprinkles on top! Set in the fridge for an hour before serving. Prepare brownies according to directions. Bake for 20 minutes and then set on the counter to cool. Prepare the fudge topping by heating up the heavy whipping cream in a saucepan on medium heat. Add the chocolate chips and keep stirring until completely melted and smooth. Pour on top of brownies and smooth it out using a spatula. Sprinkle M&M's on top! Set in the fridge for an hour before serving. - Prepare brownies according to directions. - Bake for 20 minutes and then set on the counter to cool. 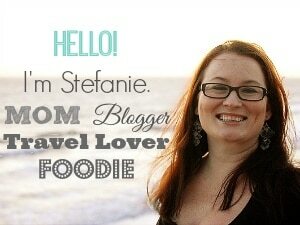 - Prepare the fudge topping by heating up the heavy whipping cream in a saucepan on medium heat. Add the chocolate chips and keep stirring until completely melted and smooth. - Pour on top of brownies and smooth it out using a spatula. - Sprinkle M&M's on top! Set in the fridge for an hour before serving.